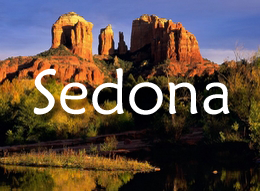 Trainings take place in Sedona, Arizona and on journeys to sacred places. 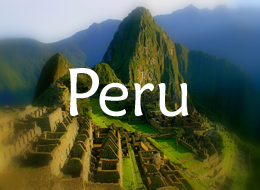 Understanding of what Sacred Places are and why we visit them. Visiting sacred places: How to prepare, interact, intend and receive the wisdom, healing and transformational powers of sacred places. How to find energy spots and those that are particularly beneficial for your purposes. Ceremony to connect with sacred places anywhere in the world.